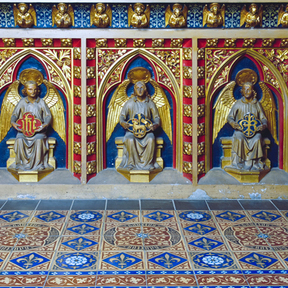 Pugin's Church and Shrine of St Augustine, Ramsgate have succeeded in their Heritage Lottery Fund bid to complete the restoration of their church and create an educational resource for Pugin scholars. The ALW Foundation awarded a grant of £25,000 to the church towards the project in 2014. 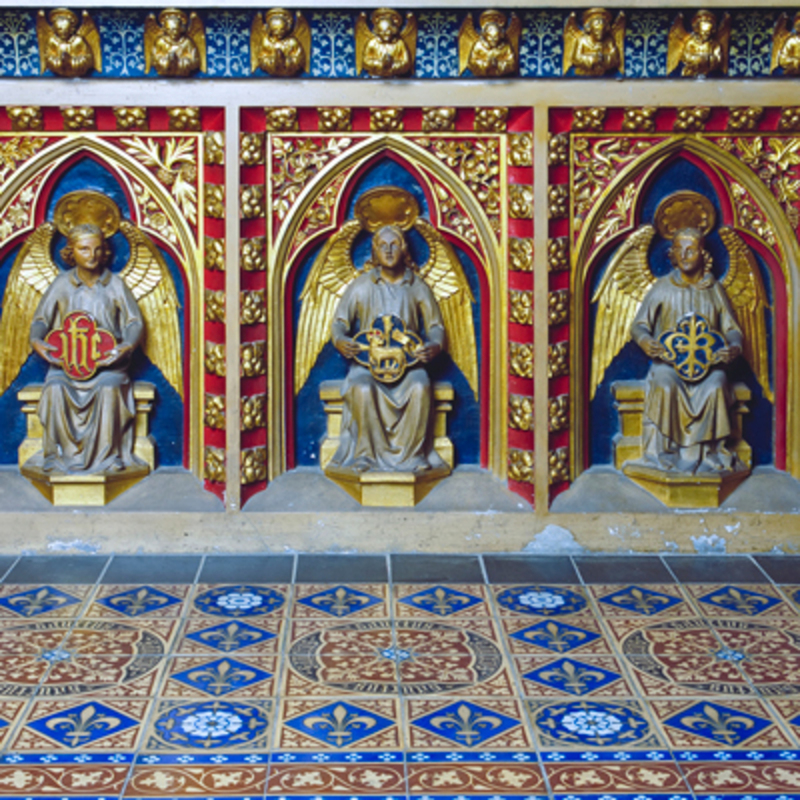 Click this link for an ITV News article on Pugin's Church, Ramsgate by ITV new presenter, Alastair Stewart.